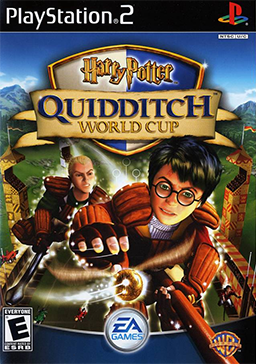 Cover art for the PS2 game Harry Potter: Quidditch World Cup. current 08:08, 16 September 2012 256 × 364 (194 KB) Galdor (talk | contribs) Cover art for the PS2 game Harry Potter: Quidditch World Cup. This page was last edited on 16 September 2012, at 08:08.